I was so stoked on our costumes this year I had to share a couple pictures from the Halloween weekend! Meet The Two Headed Girl, The Bearded Lady, and Strong Man. 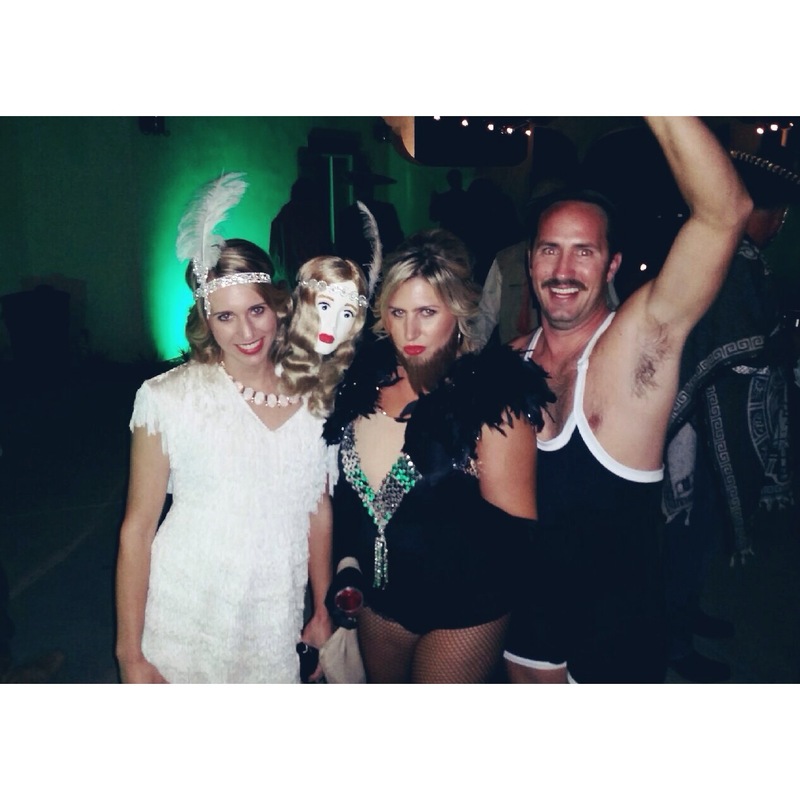 Hubs, sister, and I dressed like circus freaks- we have obviously been watching too much American Horror Story. I hope everyone had a great weekend filled with mostly treats and no tricks!